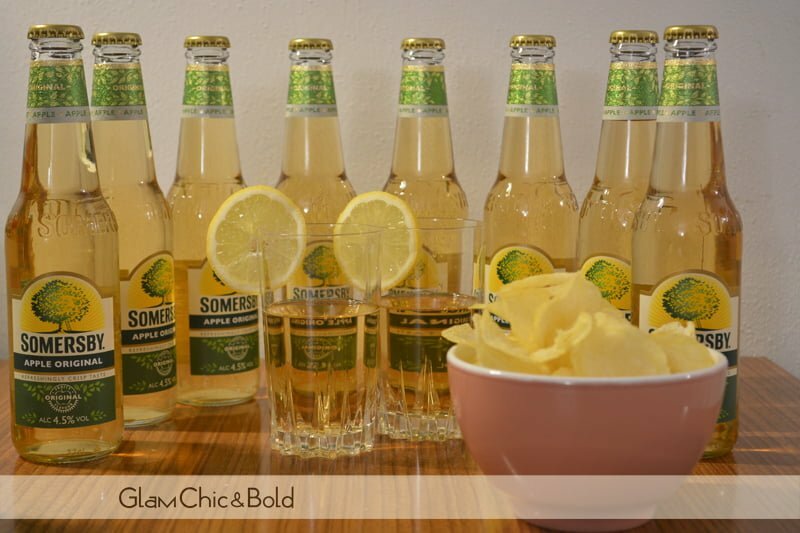 Okey, non è stata una delle migliori settimane dato che il ed il mio compagno siamo stati male, ma abbiamo iniziato la settimana “sana” testando una bevanda davvero interessante: si tratta di Somersby Apple Cider. 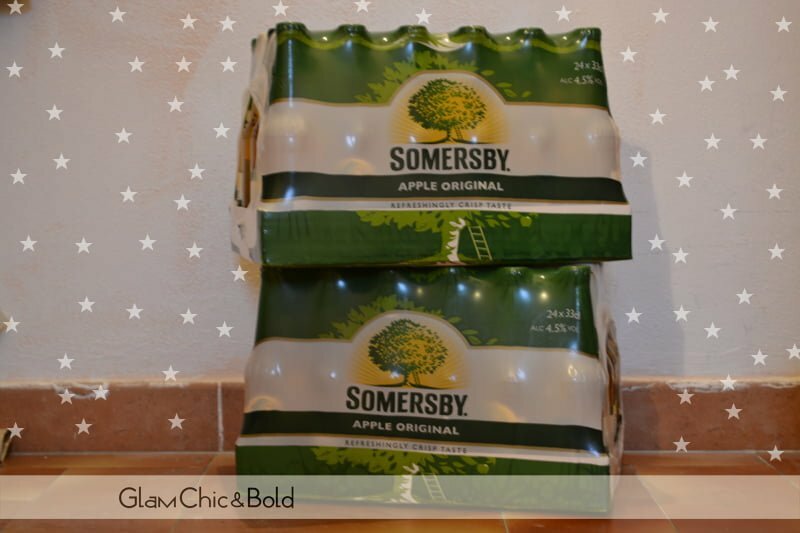 The last week wasn’t good because my boyfriend and I were sick, but I want to start the new week with a special apero time, only with my boyfriend and the alcolic drink Somersby Apple Cider. Questa è una di quelle bevande che possono bere proprio tutti, anche quelle persone che non amano troppo gli alcolici poiché Somersby ha un grado alcolico di 4.5 vol; generalmente, non bevo chissà cosa per il mio aperitivo, bensì mi limito al tradizionale Spriz o un buon prosecco o ancora un bel bicchiere di Martini Rosato. Ora, però, posso dire che ho aggiunto una nuova bevanda alcolica a quelle che preferisco per il mio aperitivo. This is one of those drinks that everybody can drink, even those people who don’t like too much the alcohol drink because Somersby has an alcohol content of 4.5 vol; I don’t drink more alcool drink, but I will limit myself to the traditional Spritz or a prosecco or even a nice glass of Martini Rosato. 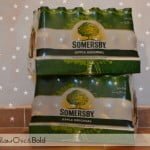 Now, however, I can say that I’ve added a new alcoholic beverage to those who prefer for my appetizer: the good Somersby Apple Cider. 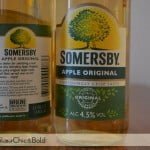 Somersby Apple Cider è una bevanda perfetta da consumare con il salato come un bel pacchetto di patatine Zweifel o, perché no, una piadina croccante. Anche i miei amici ed il mio ragazzo sono d’accordo con me ed hanno detto che questa è senz’altro una di quelle bevande alcoliche che non possono mai mancare nel frigorifero. 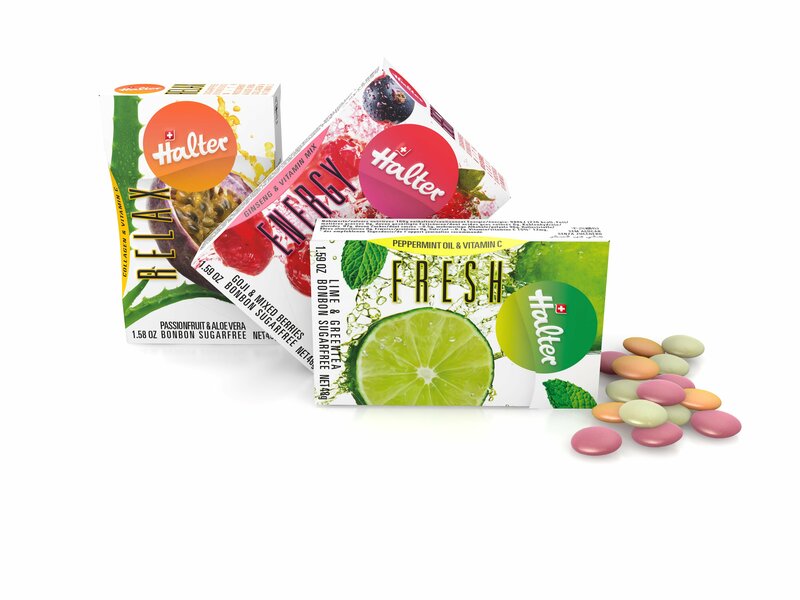 Il mio aperitivo “Wake Up sense” ha risvegliato non solo i miei sensi ma anche le mie papille gustative con un gusto di mela e gas a punto giusto che non possono sicuramente passare inosservati alla bocca. 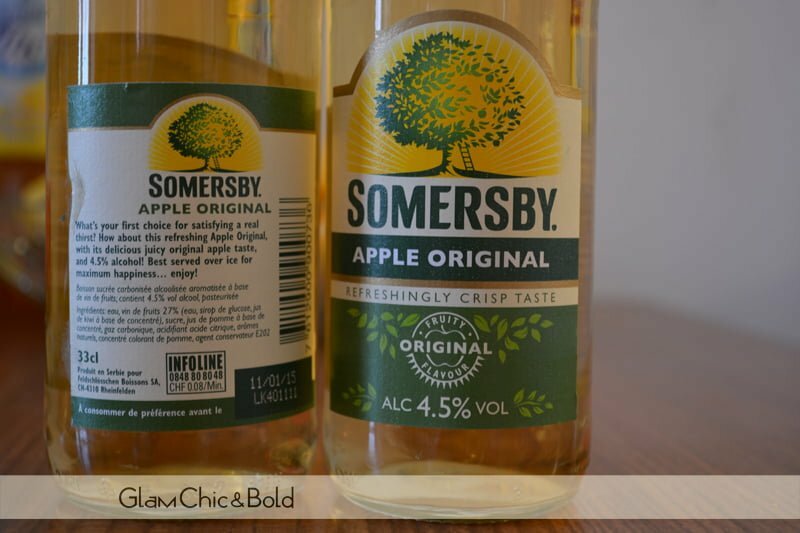 Somersby Apple Cider is a perfect drink to be consumed with chips such as that of Zweifel or, why not, a crispy flatbread. 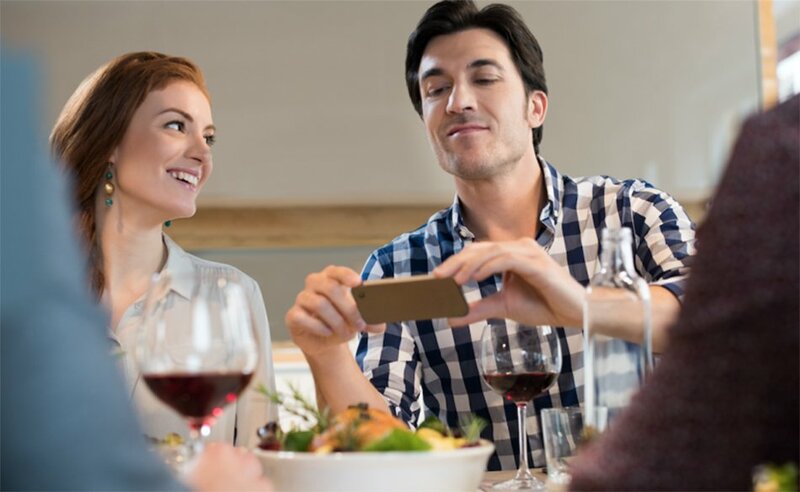 Even my friends and my boyfriend agree with me and they said that this is definitely one of those spirits that can not always be in the refrigerator. My appetizer “Wake Up sense” has not only awakened my senses but my tastebuds with a taste of apple and gas in the right that can’t surely go unnoticed at the mouth. 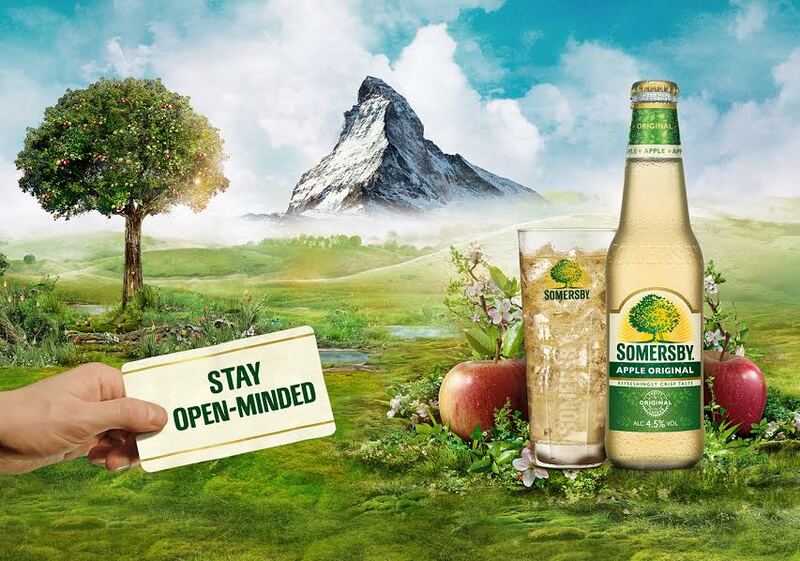 Ringrazio Somersby e Coolbranz per i campioni omaggio ricevuti! I would like to thank you Somersby And Coolbrandz or the samples!